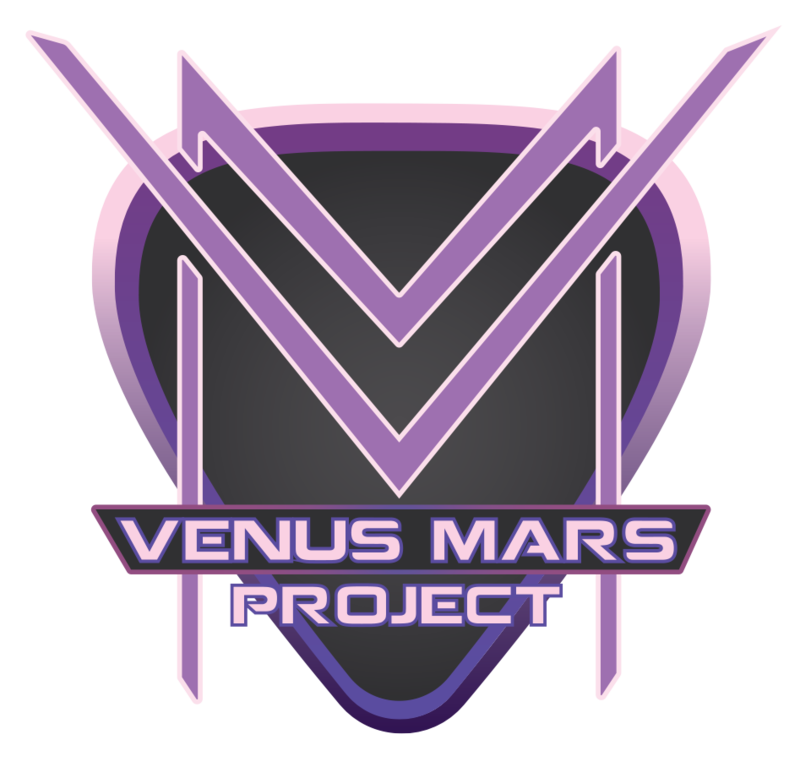 Venus Mars Project Releases New Single, Not Gonna Stop Me Now, on iTunes, Amazon, and More! 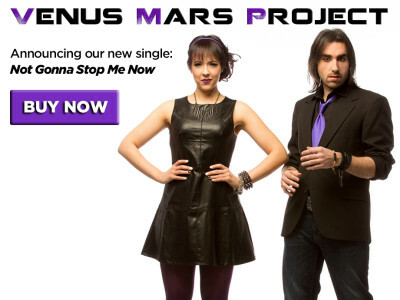 Venus Mars Project, featuring Jacyn Tremblay and Peter Tentindo, are excited to announce the release of their new single, Not Gonna Stop Me Now, now available on iTunes, Amazon.com, Google Play, and Spotify! 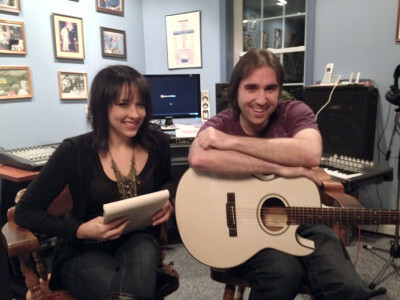 Join us for the unveiling of our brand new single "Not Gonna Stop Me Now" before it hits iTunes! 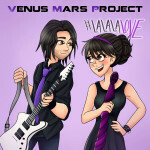 Buy Venus Mars Project’s new single “Jump In” on iTunes, Amazon.com, Google Play, and Spotify! 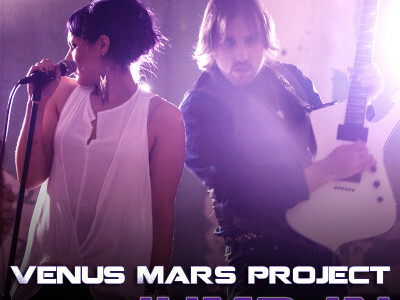 The Venus Mars Project, featuring Jacyn Tremblay and Peter Tentindo, are excited to announce the release of their new single, Jump In, now available on iTunes, Amazon.com, Google Play, and Spotify! “Hands of Time” available on iTunes, Amazon, Google Play, Sony Music Unlimited, Spotify, Shazam, and X-Box Music! 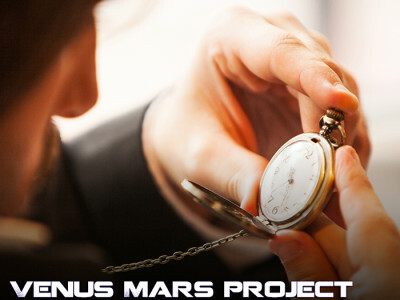 The Venus Mars Project, featuring Jacyn Tremblay and Peter Tentindo, are excited to announce the release of their new single, Hands of Time, now available on iTunes, Amazon.com and Spotify!